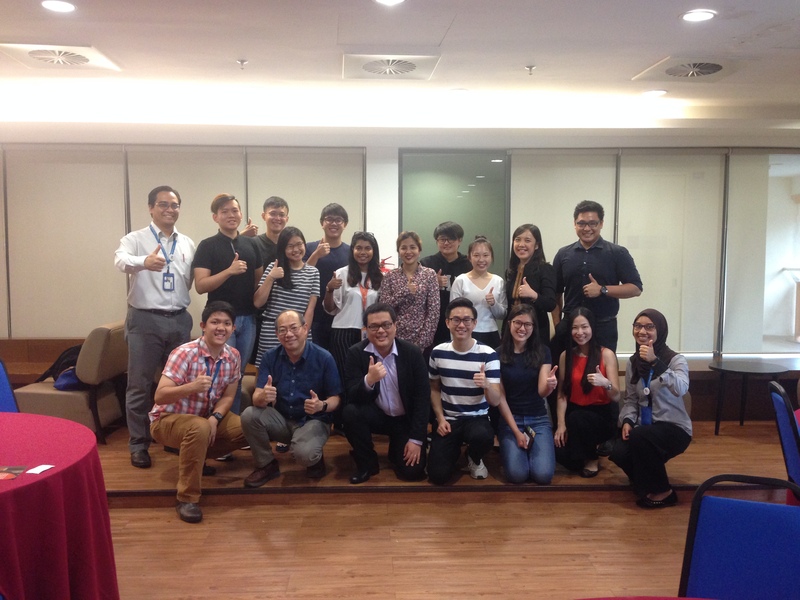 A "School of Science Student-Alumni Roundtable Discussion" event was held on 16 April at the Monash Graduate Professional School. The event is to provide a platform for our alumni to share their working experiences with our final year students, and to offer students some advice on job hunting. A total of eight alumni from different industries and backgrounds participated. Students were able to engage with alumni with first-hand information about the current trend and opportunities in job markets for someone with a degree in Science. This is the first time that an event of this nature was organised, more other similar types of events involving interactions of alumni and students will be planned. Authorised by: Marketing and Future Students. Maintained by: Monash University Malaysia Webmaster Team. Last updated: 18 May 2018.